to any phone you desire, globally. phone number in the world. 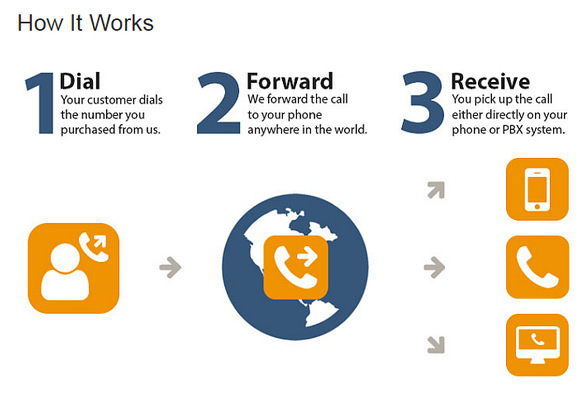 to call a different number, it is much easier to simply forward calls to another line. ID for your outbound calls.